A cabinet minister says Tom Osborne, who left the governing Tories to sit as an Independent, will hardly be missed. 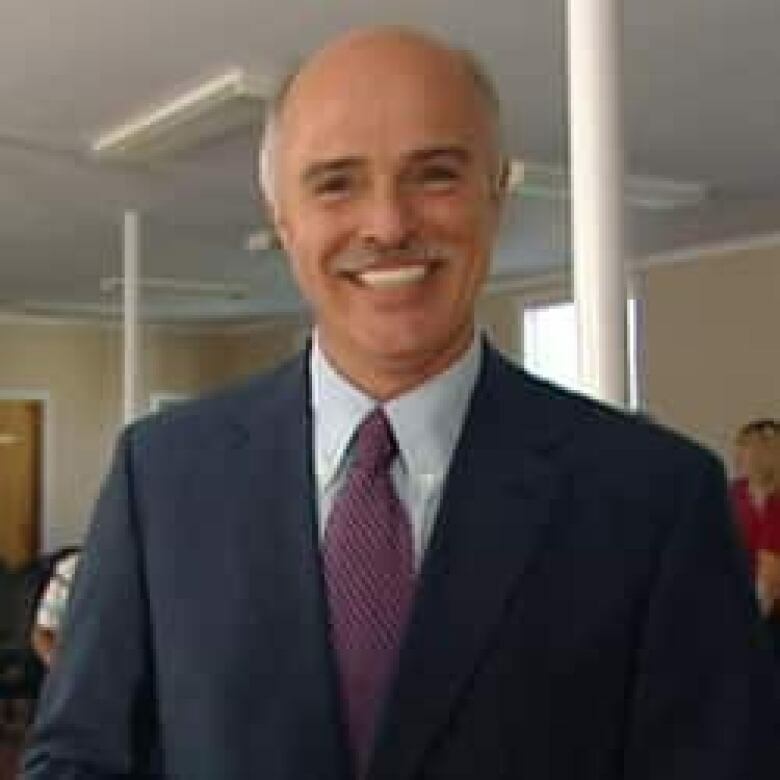 A Newfoundland and Labrador cabinet minister says Tom Osborne, who left the governing Progressive Conservatives Thursday to sit as an Independent, will hardly be missed. "He may be popular with his constituents but he has been deadwood and basically disengaged from our caucus for the last couple of years," said Advanced Education and Skills Minister Joan Burke. Burke said she was not surprised to see Osborne leave the PC caucus, even though he was the party's longest-serving member. "This was inevitable," she said. Osborne, 47, says he can no longer publicly support Premier Kathy Dunderdale, who became premier in December 2010 when Danny Williams retired from politics. Osborne told CBC News Friday he never felt Dunderdale should have become leader, saying she lacked the strength and vision needed to lead the province. "There's a weight lifted off my shoulders," Osborne said, adding he had been trying to decide for months whether to leave politics or the party. Burke was not the only member of caucus to speak critically of Osborne's decision. Indeed, numerous MHAs used similar language to describe Osborne, echoing Burke's "disengaged" claim. "Tom has really hasn't been that engaged in this for the last couple of years," said Education Minister Clyde Jackman. Mount Pearl North MHA Steve Kent added, "He hasn't been really engaged, in our caucus." Speaking with the St. John's Morning Show, Osborne admitted that Burke and other Tories had a point, and that he had become disengaged with the party. "It's difficult to go to work knowing you're going to a place that you're not enjoying and perform at a hundred per cent," he said. Osborne, meanwhile, said he had fully expected to have political mud flung at him after his decision. "The reality is, they have a job now to rally around their leader, and some of them will come out and say things that are not entirely true or not entirely fair to try and protect their leader and discredit me," said Osborne. He added that the party maintains a "contact list of loyalist party supporters and caucus" members for rapid-response communications. "Five minutes after my decision, I am absolutely certain that caucus members got a PIN [an instant message by BlackBerry] and party supporters got a phone call saying, 'You need to get on and say he shouldn't have left,' " he said. However, he admitted the comments made by Kent took him by surprise. "I'm a little disappointed in Mr. Kent's message," said Osborne. "He had discussions with me where he shared the same concerns." Osborne said that the "eighth floor" — the location of the premier's office — has kept an increasingly tight control on messages that caucus members are allowed to say, and has prohibited members from speaking out on some topics. Osborne said he is open to the idea of joining either the Liberals or the NDP, but has made no decisions. NDP Leader Lorraine Michael said Friday that when she heard rumours in recent weeks that Osborne may be leaving the PC caucus, she was skeptical. "That's not something you take very seriously in politics. People are always throwing these things out," said Michael. "This time it was real." But Liberal leader Dwight Ball said he "was not overly surprised" that Osborne left the party. He said he is aware that other members of the Tory caucus were not comfortable with Bill 29, which significantly broadened the government's powers to prevent the release of information.